Sometimes you want a new floor in your Red Deer home but you are unsure about what would be best. Do you choose carpet or do you choose a hard-floor system like hardwood, vinyl or stone? Then you need to choose what kind of style or pattern you are looking for. Of course, just as important, you will need to focus on a specific color palette and then you still need to decide on a finish. And these are just the obvious questions. You still need to consider the amount of moisture in the room, what level of durability you require, and how much maintenance is required. The professional team at Totally Floored Renovations will be glad to help you to figure out the best option for your Red Deer home or business. 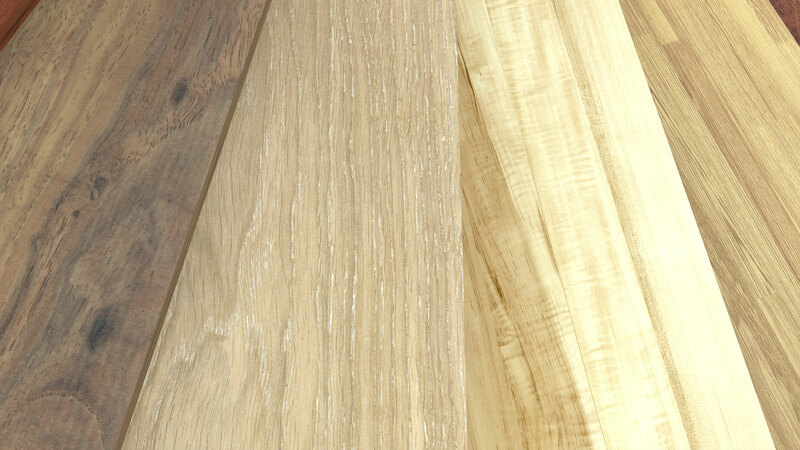 We have years of experience in finding the flooring which best suits the tastes and needs of our customers. The right flooring makes all the difference as it will bring a room together and accent the furniture and walls. If you are going to perform a whole room renovation or remodel and you are looking for an interior designer then we can help. Totally Floored Renovations has worked with many interior designers in Red Deer and we will be happy to give recommendations. Alternatively, if you already have an interior designer, we are very accustomed to working with them to provide the people of Red Deer the floors which best work for them. If you would like to talk to the floor design specialists at Totally Floored Renovations about your next Red Deer project then feel free to give us a call. Please bring a picture of the room you are considering to re-floor as well as its measurements. It is also helpful if you can bring in fabric samples of your furniture. When it comes to flooring, the people of Red Deer, Sylvan Lake and Lacombe are in good hands with Totally Floored Renovations.